Here are some Slick Tips for RVers that can help any RV owner enjoy their Camping trips and Campsite stays even more. 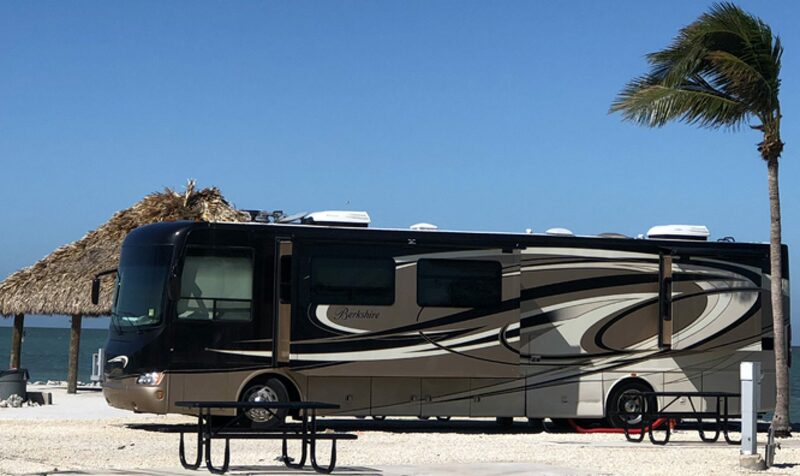 They are insightful suggestions from myself and other people in the RV world and they are valuable for the typical RV owner to know and understand. Again, his is a listing of things that could help anyone out, especially some ways of resolving certain problems they might run into. Washing your RV and being ECO-Friendly. A trick to help protect your RV Water Pipes in cold weather. Protect your RV pipes when a cold snap hits for a few days. Article on selecting a Tow Vehicle from Motorhome magazine. Some Quick Checks of your RV Air Conditioner you can perform yourself. by Don Bobbitt, Copyright Don Bobbitt, 2015, All Rights Reserved. You are allowed to read and enjoy this collection of articles, and share them with friends, but if you wish to use these articles commercially you must have the written permission of the Author.